Capcom didn't take long jumping into surprises during the 30-year anniversary live stream for the Mega Man series. Capcom celebrated the 30th anniversary of the Mega Man series with a live stream that included giveaways, retrospectives, and some surprise announces. The first surprise announcement was that all eight Mega Man X titles will be coming to Nintendo Switch, PS4, Xbox One, and PC. The X collection will arrive in 2018 but there's no set release date or window revealed just yet. Mega Man 11 was revealed as well, along with the great news that the Legacy Collections will be coming to Nintendo Switch. oh man. I'm so excited. 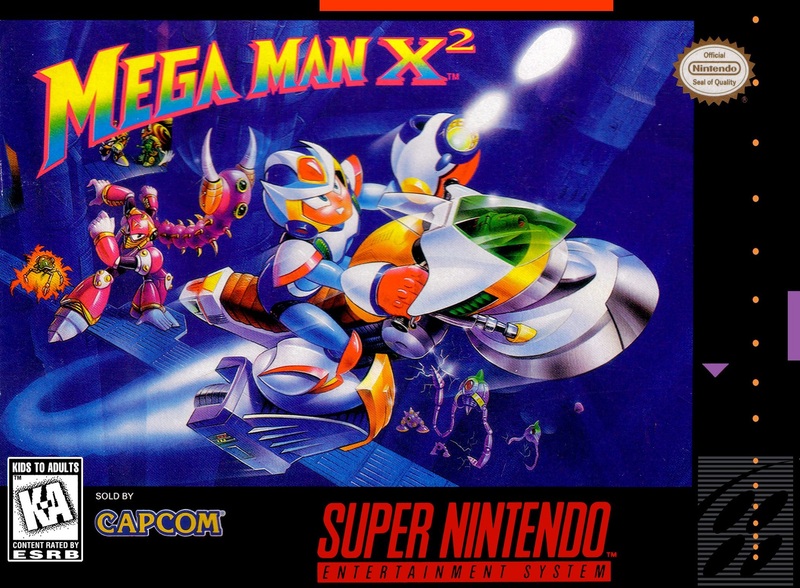 Megaman X on the switch will be fantastic. Can't tell you how many times I rented X/2/3 for the SNES. Way back when renting was a thing. I still have all of them. And will be getting this. I guess Capcom listened to bring these games to the Switch. Now to bring the Disney Afternoon Collection.